Part 1: What do Nukes Say About Humanity? I’m not the first person to point this out, but it seems like nuclear weapons are the strongest representation of at least a few important philosophical concepts. They show both humanity’s incredible penchant for destructive power, and our profound desire for innovation. These ideas are interconnected, especially in terms of atomic and thermonuclear bombs. Innovation can feed the urge to devastate your enemy because the better your advancements are, the greater ability you have to inflict harm. By the same token, when you have a stronger desire to decimate, it can ignite a white hot fire of motivation to improve your technology. We saw this with World War Two and the Cold War, particularly the former. During the latter, weapons advancements significantly improved. But according to my amateur knowledge, they mostly built on technology that already existed. In terms of World War Two, as Joe Rogan likes to say, there was less than 50 years between when the airplane was invented, and when it was used to drop the atomic bomb! That’s insane! To me, it’s evidence of our desire to innovate to a fault, and of how homicidal urges can lead to greater advances. The time gap between when scientists first split the atom, and when the atomic bombs were dropped on Hiroshima and Nagasaki, was even shorter. There is debate on whether Ernest Rutherford first split the atom in 1917, or Enrico Fermi did in 1934. Regardless of who did it first, that means that this time period was only about 20 or 30 years. So 30 years at the most passed between humans splitting the atom, and dropping atomic bombs! This is even more impressive than the gap between inventing airplanes, and using the knowledge of splitting the atom to kill people. It seems like the urges to conquer and innovate are so powerful that they are evolutionary. Our flawed psychological characteristics appear to make us wary of giving up any influence or territory once it is gained. A lot of that is probably due to overzealous egos, which can be fixed. But it kind of makes sense for people to behave this way in terms of evolution. Anyone who knows anything about the subject seems to agree that xenophobia, or demonizing people outside of your group, is innate. With that in mind, it seems like conquering and killing could serve valuable purposes. That’s because the more land and influence you possess, the greater the chances are of the genes of your tribe spreading. If more people are around who agree with you, it’s easier to promulgate your ideas and values. The desire to innovate could be evolutionary because we don’t generally stop if we keep making improvements. I’m not a historian, but it appears to be true that (other than a few historical exceptions) we only stop advancing if we hit a development road block. Some projects have been abandoned permanently due to this. Others stalled until the required tools were invented. But I think that if we have adequate resources and knowledge, we keep innovating forever; unless our population gets decimated by natural disasters. Or archaic interpretations of religion could kill innovation for centuries, as happened in Europe in the Dark Ages. Since at least most of the Western world is not necessarily under any urgent threat, can you imagine companies deciding to cease improvement? There are threats like terrorism and climate change, but since they are unlikely to kill you and your entire family tomorrow, they are not the focus of most people. If these problems were even more imminent than they are, the situation would probably be different. Since it isn’t right now, we’re likely going to be needlessly innovating for a while. 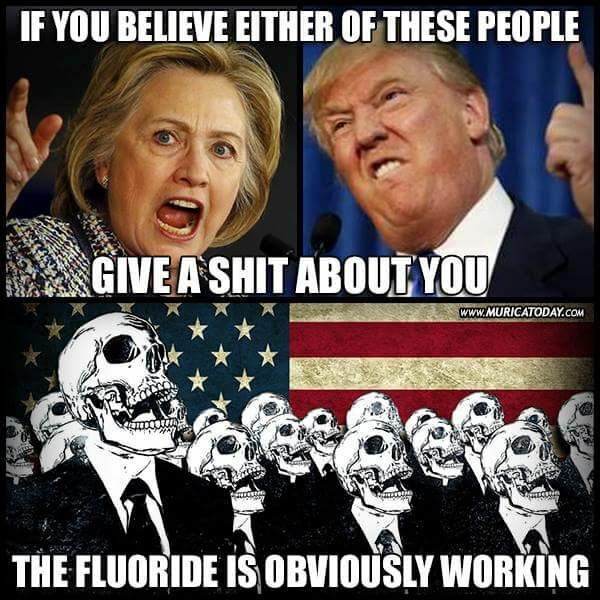 Weapons, cars, phones, computers, and tons of other things that a lot of people use, are better than they ever need to be. However, they can always improve. Technology can always get faster, easier to use, and applicable to more tasks. Weapons can always get more efficient at killing more bad guys with greater precision, and less effort. The advancement of long range weapons led to guns, which were a huge milestone. But this wasn’t enough of an increased lethal ability, along with reduced risk. Gun technology improved, while the urges to innovate and conquer remained. Eventually, scientists created bombs and chemical weapons, and the trend continued until the atomic bomb. Not even the unbelievable casualties in Hiroshima and Nagasaki prevented us from making more efficient killing devices. We made thermonuclear bombs, which are waaaay more powerful than atomic ones, and the Germans developed the first missiles during World War II. Fast forward to now, and we have drones. Not only can a leader press a button and decimate a country a few minutes later with a missile. America almost routinely drops Hellfire missiles on terrorists, using unmanned flying robots. Precision has increased a lot since the unimaginable chaos of firebombings during the Second World War. But apparently, drone strikes still have at least 90% civilian casualty rates. Someone with new weapons almost always has the advantage, especially if they use them strategically. The Mongols were infamous experts with cavalry and bows. They would draw people into ambushes and flank them. The warriors were also said to have trained to fire arrows when all four hooves of their horses were in the air. These and other benefits allowed the Mongols to have such successful campaigns. Napoleon is known for his brilliant strategic use of guns, among countless other tactics. 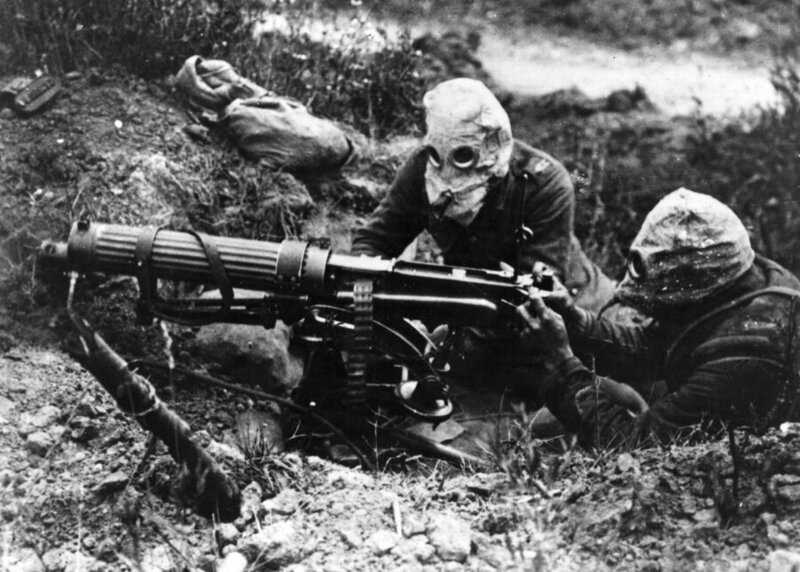 During World War I, the first chemical weapons gave the Germans a massive advantage. When the war ended, they were banned due to soldiers’ torturous experiences of things like mustard gas and chlorine gas. When someone has the biggest stick, history shows us that it’s only a matter of time before someone else builds their own. This leads to Mexican standoffs, as if armies are characters in Quentin Tarantino movies. Each person aims a gun at the other’s head. Neither pull the trigger because they want to protect themselves, but they know that they’ll be killed if they shoot. This is why, during the Cold War, Russia had a prolonged Mexican standoff with America once they got nukes. This was referred to as mutually assured destruction, or MAD, which is a fitting acronym. I don’t know all the reasons that the Cold War ended, but it seems like both sides noticed the dangerous game they were playing. If you and someone else hold guns to each others’ heads, maybe you eventually acknowledge that you don’t want to kill the other person if it requires dying. MAD extrapolates this metaphor. You wouldn’t just kill one person if you launched those missiles and dropped bombs. You would murder a lot more than the over 100 000 casualties seen in Nagasaki and Hiroshima. There were so many guns pointed at so many heads that apparently, the entire world could have been decimated several times over! Even if that’s an exaggeration, I wouldn’t be surprised if at least hundreds of millions of people could have died. I think there were thousands of missiles and bombs that were significantly more powerful than those used in World War II. I was born the year the Berlin Wall came down, and both this and my birth might have never happened if the war hadn’t ended. Nuclear weapons are the type that I and countless others find far more terrifying than anything else. I don’t think that magic exists, but bombs and missiles with that much power are the closest thing to my imagination of dark magic. 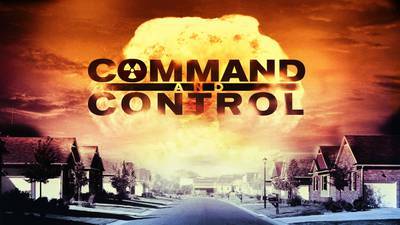 I watched a documentary called Command and Control recently, which is based on a book with the same name. It’s about the fragility of nuclear weapons and power. It’s also about how many times people have gotten terrifyingly close to accidentally setting them off. I had no idea that this happened so often! There were so many times that people made simple mistakes, which almost slaughtered tens of thousands of people! In Command and Control, there’s footage of an old atomic bomb test. Just seeing videos like that makes the hair stand up on the back of my neck. Something tiny falls, vanishes from the frame, and after a brief wait, an enormous fireball erupts. I start to get underwhelmed, but then the fire grows exponentially, more quickly than you can imagine. I’m not religious, but it looks like Hell rising up through the earth, bringing forth an eternal fire to destroy the world. 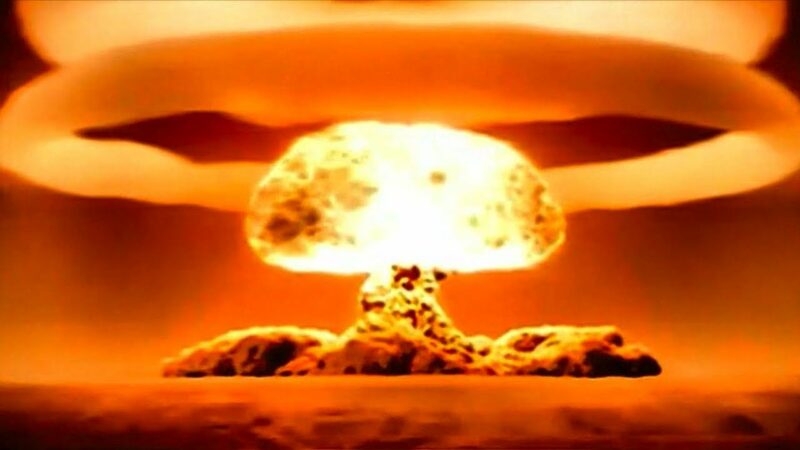 The mushroom cloud expands from the growing fire, shooting hundreds of feet into the air. The grey smoke rushes outward with a percussive force, assaulting the surroundings with smoke, flames, and ash. I’m sometimes moved to tears when I see the profound carnage that human beings are capable of inflicting on others. If I were a nuclear physicist, or President Truman during World War Two, maybe I wouldn’t see it this way. But to someone with little understanding of nuclear bombs, who isn’t experiencing global war, this power seems like black magic. I can imagine evil sorcerers casting spells on people, conjuring atomic explosions from the dark realm to torture their enemies. These issues would probably not have been pondered as much if nuclear weapons were never invented. 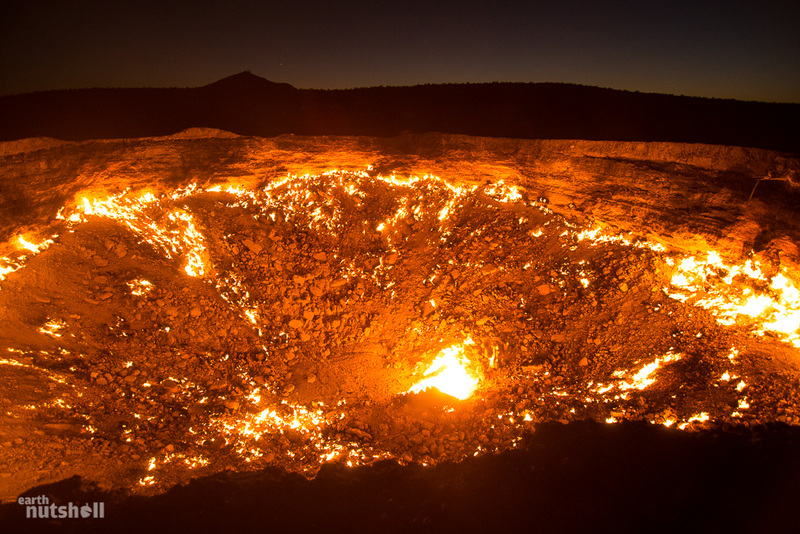 Whether you think they are good or not, they are undeniably catastrophic. It’s amazing and horrifying that we have so much power. I think that it’s always good to contemplate what happened in Hiroshima and Nagasaki. Those were the only times when we subjected people to this level of devastation. We are always worried about escalating global tensions. But I think that nuclear weapons show the consequences of failing to resolve our differences. They prove that if things get bad enough, people get slaughtered by dark magic. When there’s enough outrage, innocent people get obliterated and poisoned by demons from the fiery depths of Hell.